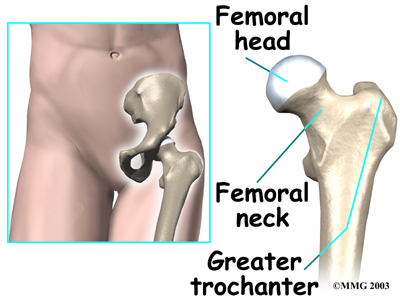 Welcome to Choice Physical Therapy of Ohio's patient resource about hip problems. Copyright (2015) Choice Physical Therapy of Ohio. All rights reserved.